A number of TLS software implementations contain vulnerabilities that allow hackers with minimal computational expense to learn RSA keys. Florian Weimer, a researcher with Red Hat, last week published a paper called “Factoring RSA Keys With TLS Perfect Forward Secrecy” that demonstrated vulnerabilities in a number of devices, including a popular Citrix load balancer and others from Hillstone Networks, Nortel, Viprinet and others. The TLS implementations in these products, Weimer said, lack proper hardening to defend against what is known as the Lenstra attack against the Chinese Remainder Theorem, also known as RSA-CRT. Lenstra is described as a side-channel attack, and Weimer said that the RSA algorithm itself is safe against this attack and that the weakness is strictly in the various implementations that are not hardened. “We saw several RSA-CRT key leaks, where we should not have observed any at all,” he wrote, adding that implementations in OpenSSL and NSS were hardened, for example, and that Oracle patched OpenJDK in CVE-2015-0478 after working with Weimer. All browser PKI certs where leaks were observed, have been replaced and revoked, he added. Hackers can use this offline attack relatively inexpensively compared to other cryptographic attacks, he wrote. 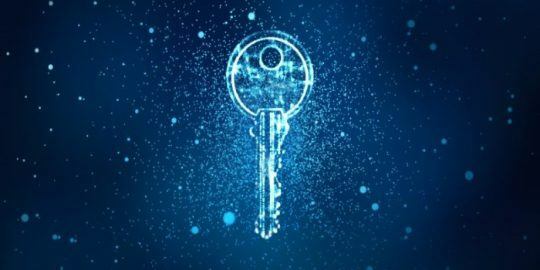 Grabbing a private crypto key, however, is extremely dangerous to the data and communication the TLS encryption is supposed to be protecting. An attacker, Weimer said, would already have to be on the network via a man-in-the-middle attack or server compromise to pull off this type of secondary attack and ultimately impersonate the server in question. Attacks, meanwhile, are difficult to spot since they’re conducted offline. An intrusion detection system, Weimer said, could spot a key leak if it is configured to check all TLS handshakes. Forward secrecy is being implemented in many critical systems. 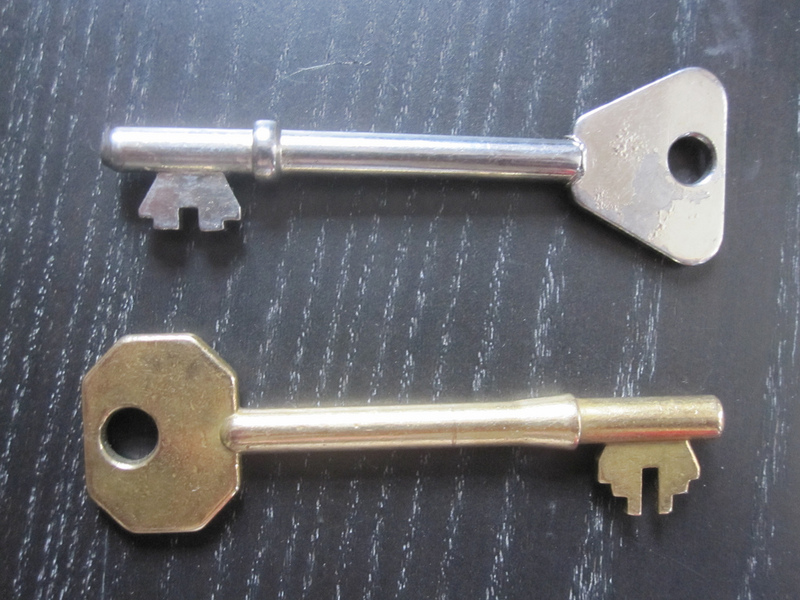 With forward secrecy, a new crypto key is generated for every session, meaning that if a hacker is able to intercept many sessions, he would not be able to crack them all someday if he figured out one key—just one session. Disabling forward secrecy, he said, is not a wise strategy. 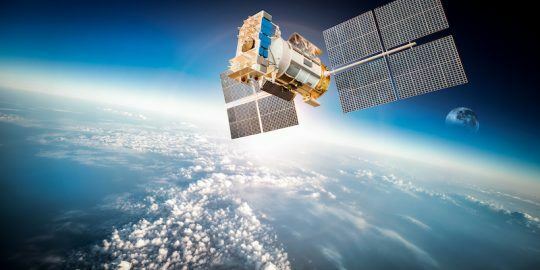 Satellites are spotted with vulnerabilities and design flaws – and hackers are taking note, researchers report at the RSA Conference. 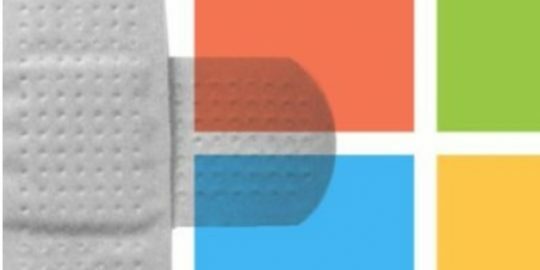 Windows 7 and Windows Server 2008 users are being asked to upgrade their encryption support. Disabling forward secrecy and replacing the server certificate is not a good idea. Forward secrecy is extremely important, in fact TLS 1.3 (still in draft) requires it. A better solution is to make sure your server software does not suffer from this leak, and change your private key frequently regardless. The private key should be changed at least once a year regardless of whether or not you are aware of an attack that might have compromised it. Switching to ECDSA private keys is an even better idea, there are still a few clients that do not support ECDSA but they are extremely scarce. The most common one, OpenSSL 0.9.8 based clients, is officially ending support at the end of this year and will no longer even receive security updates. Clients built against that library really need to update NOW and newer versions of OpenSSL do support ECDSA certificates. Basically it is time for RSA certificates to go away. That eliminates this RSA based threat.